The perfect combination of ease of use and incredible designs, our range of battery operated mirrors is hard to beat. With no need to trouble yourself with wires or hiring a costly electrician, you simply need to place your mirror on the wall and you're good to go! Stylish, practical, and inexpensive to run thanks to their LED technology, they add a contemporary edge to any bathroom. Enhance your bathroom with personality and charisma with an LED Mirror today. The sleek design of our mirrors will enable you to create a stunning focal point in your bathroom, no matter the shape, size or style of the room itself. Designed with different patterns, these battery-operated mirrors have the ability to revamp your bathroom in an instant - creating an elegant, modern look in your bathroom. Choose from a range of shapes including rectangular, square and circle and specific sizes to fit in your chosen space, we can guarantee that you will find a mirror that completes your bathroom. 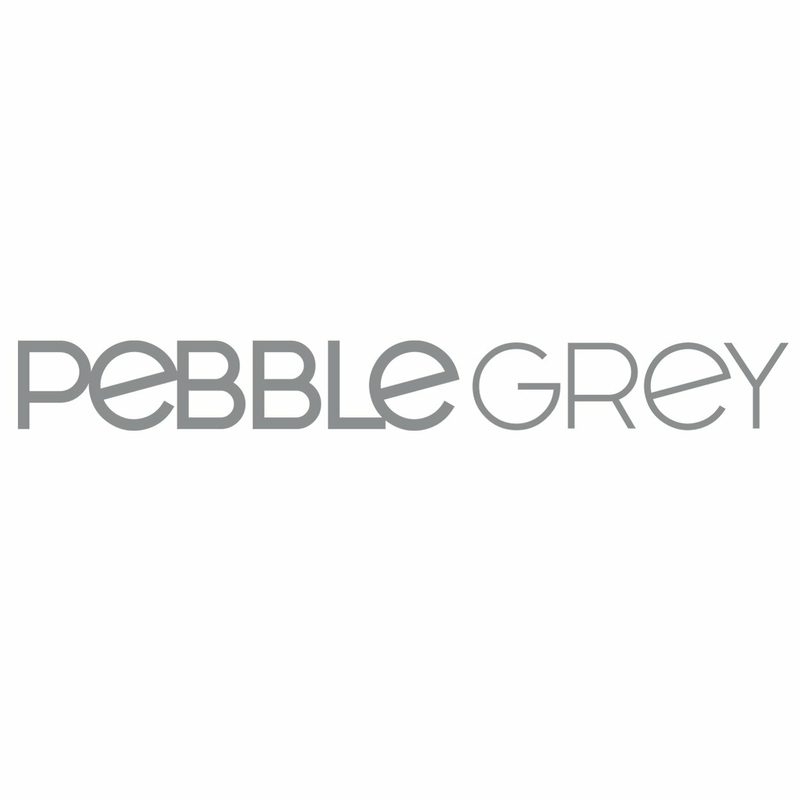 All Pebble Grey LED Mirrors come with the availability of a five-year product guarantee, perfect for that extra peace of mind.